Semi-bulk products are free-flowing products stored in containers with a capacity of 500 litres or more. 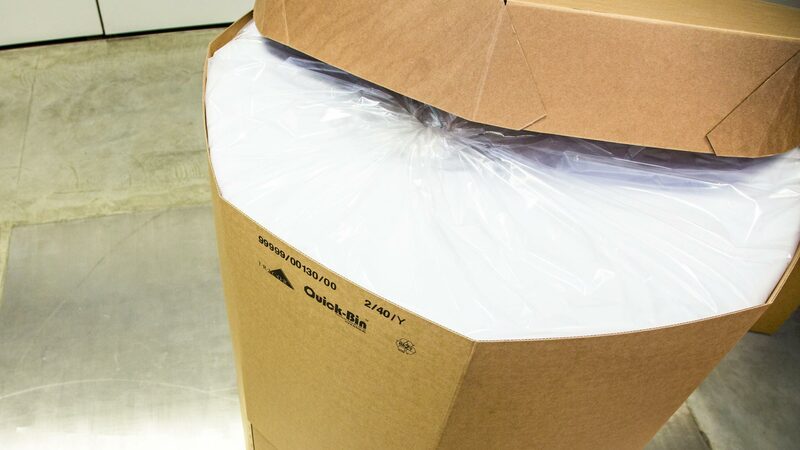 Semi-bulk packaging is used to store, transport and distribute products. The semi-bulk market expanded rapidly over the past decades, and this trend is set to continue. 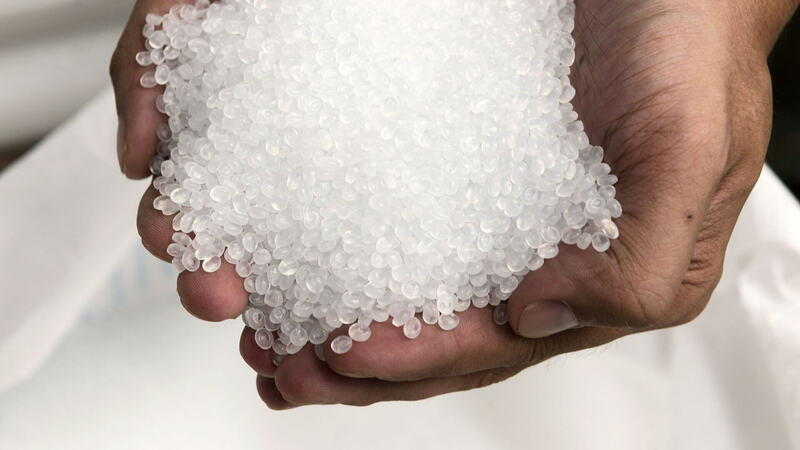 Semi-bulk packaging plays a vital role in any supply chain and can be used effectively for storage and short-, medium- or long-distance transportation by air, sea, road or rail. 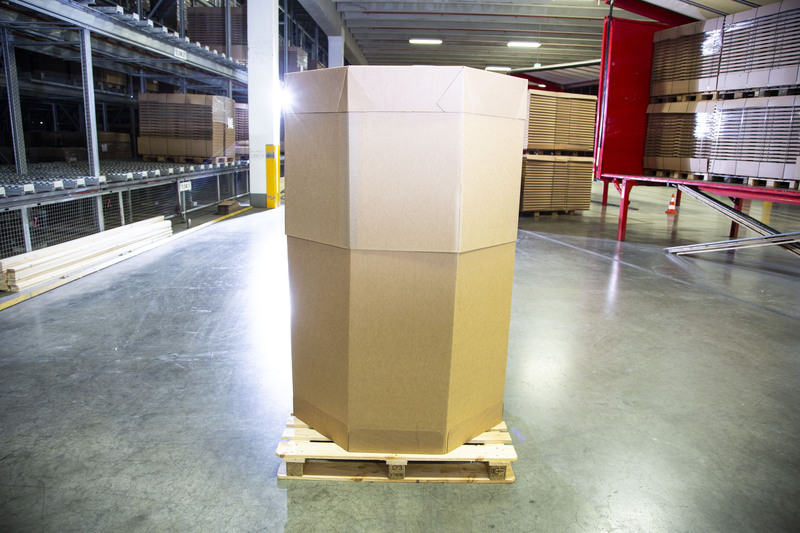 One of the most important packaging types used in the semi-bulk market is the Octabin. Tricor has an established reputation for the design and manufacture of heavy-duty semi-bulk packaging.